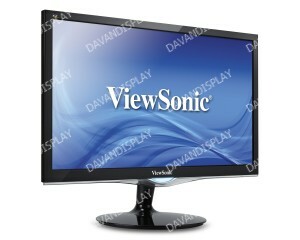 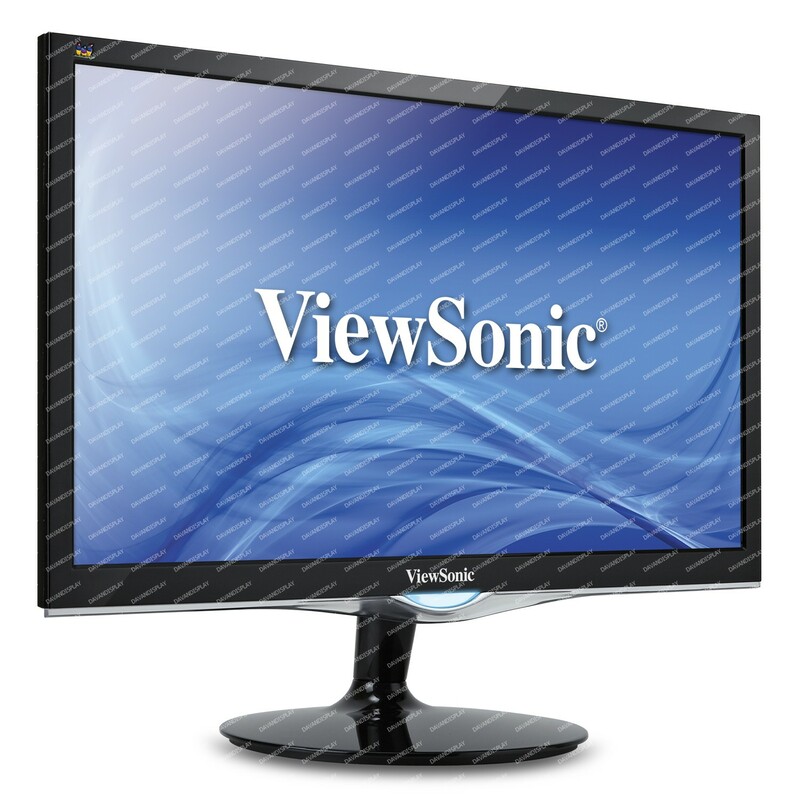 ViewSonic&apos;s VX2252mh is a 22" (21.5" viewable) Full HD, glossy-finish display that offers the ultimate visual experience for gaming and multimedia entertainment. 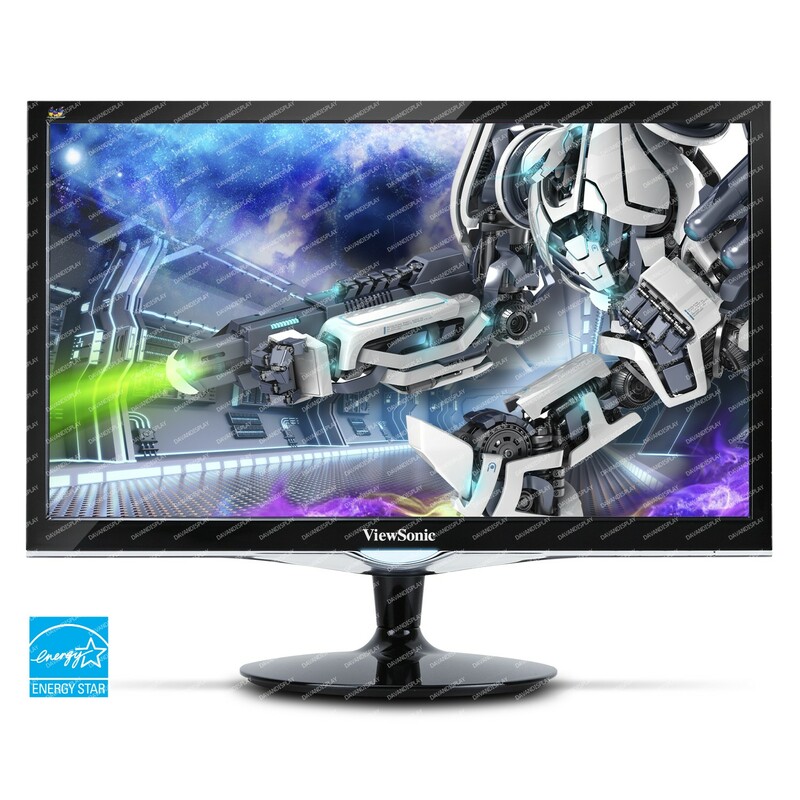 The VX2252mh features ClearMotiv II technology that delivers 2ms ultra-fast response time for blur-free images during extreme gaming, and an ultra-high 50M:1 MEGA Dynamic Contrast Ratio for sharp, crisp color performance for enjoying movies. 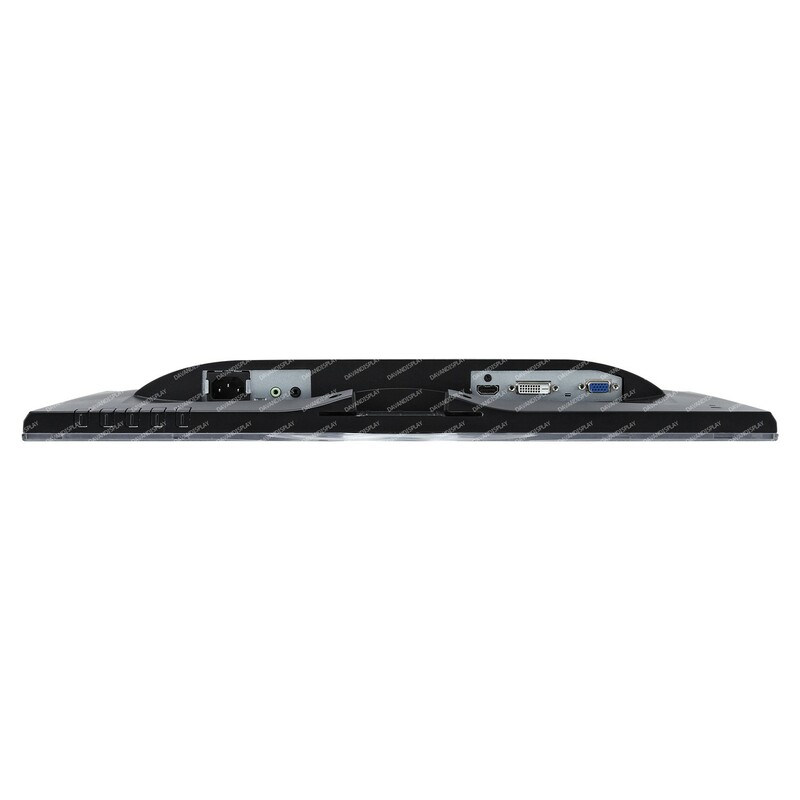 Integrated D-sub, DVI and HDMI inputs provide flexible connectivity for high-definition multimedia devices and gaming consoles, and dual built-in 2W stereo speakers complete the package for multimedia enjoyment. 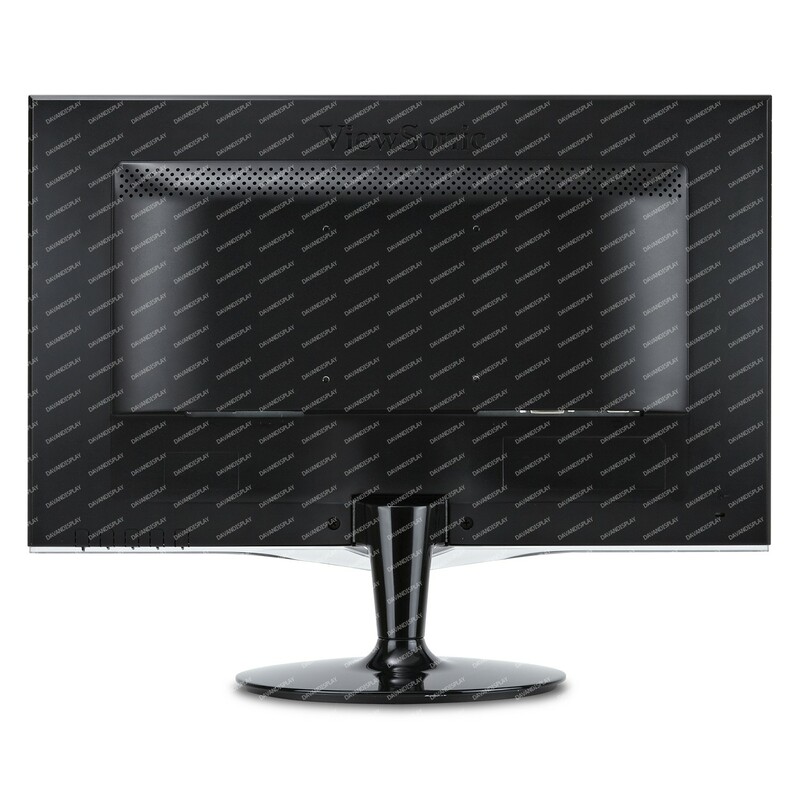 With a VESA-mountable design, the VX2252mh offers flexible mounting options for any of your gaming and video entertainment needs. 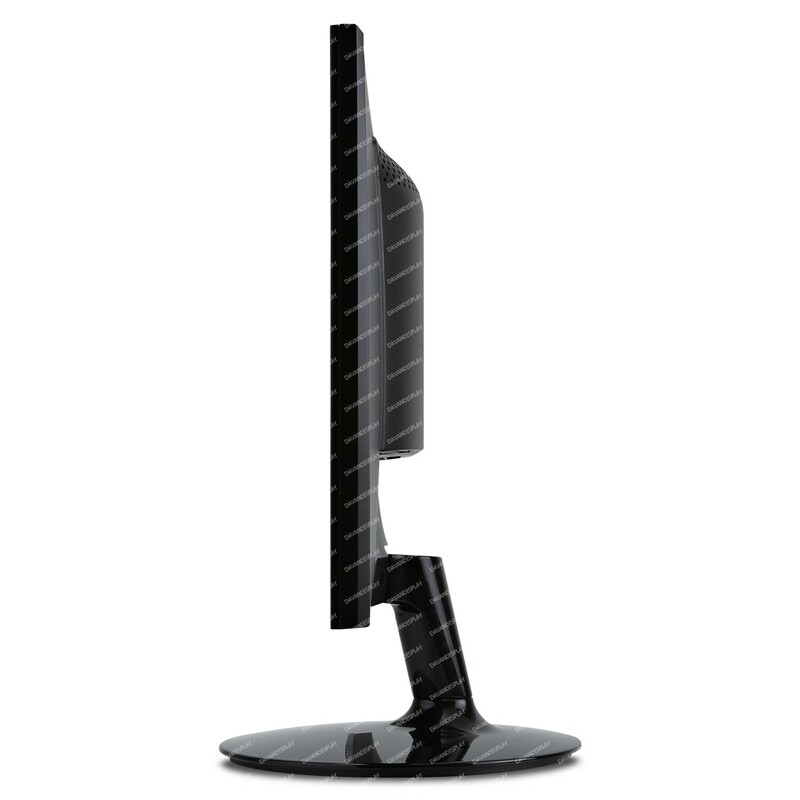 A 3-year limited warranty and the industry&apos;s best pixel performance policy make the VX2252mh a great long-term investment.